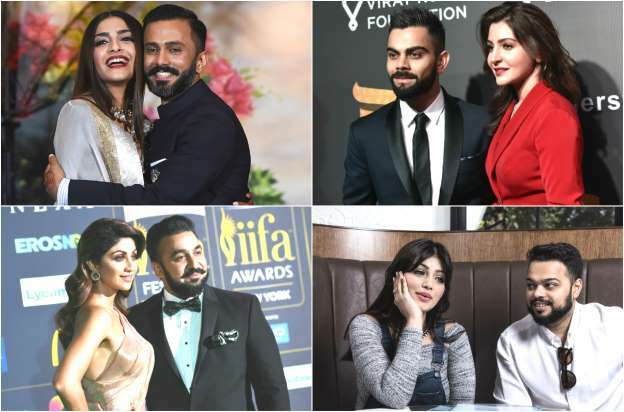 While there are Bollywood actresses who found love within the industry, there are some who chose to marry outside the film fraternity. However, the latter ones hit more news because their ‘non-filmy husbands’ were obscenely rich. Whatever the reason may be, one thing is for sure, today, they feature among the most powerful couples of the B-town. Let’s take a look at some of these actresses and the net worth of their richie rich husbands.